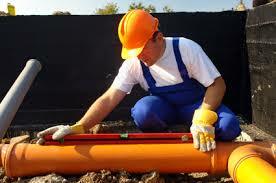 Need sewer line replacement or water main line replacement in NJ? Call us today at A1 Sewer & Drain Services for same-day service from experienced local contractors, at 201-645-0888. 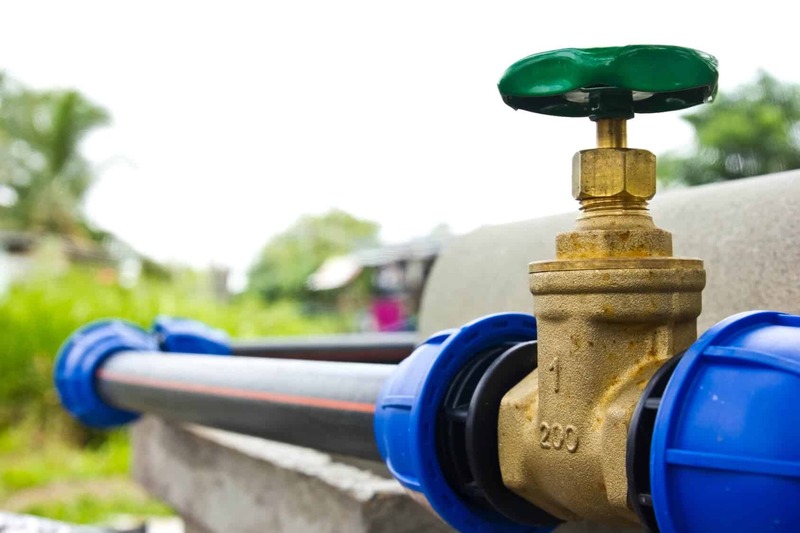 Leaking, burst, or collapsed underground water pipes, sewer pipes, and drain lines may need to be replaced completely. At A1 Sewer & Drain Services, we have experienced local plumbers available for residential, commercial, and municipal sewer replacement and water main replacement in NJ. We service a wide area of northern New Jersey, encompassing Bergen County, Union County, Morris County, Passaic County, Hudson County, and Essex County. We’re available around the clock for all your sewer repair and underground water pipe repair needs. Call us now for fast, effective same-day service from skilled local sewer plumbers, at 201-645-0888. 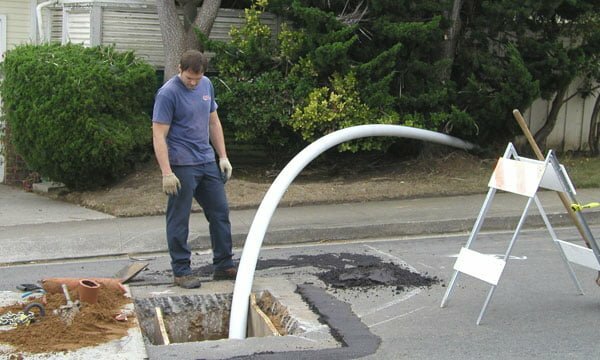 Collapsed sewer pipes can’t generally be repaired with techniques like sewer relining, and will require sewer pipe replacement instead. 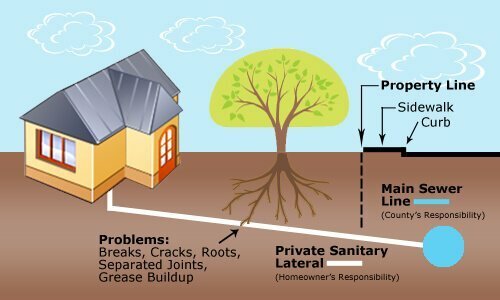 In NJ, residential sewer lines can occasionally fall apart and collapse due to the effects of corrosion, tree root incursion, winter freezing, and other serious problems. A collapsed sewer line will require emergency service immediately from a local plumbing company, and is often accompanied by sewer backflow that can cause flooding and water damage. Tree roots. Tree root incursion is a leading cause of broken sewer pipes in NJ, accounting for up to 80% of local sewer emergencies. Tree roots love to grow inside of sewer pipes, and any small holes or cracks can allow new root shoots to enter the pipe. Once inside, the plentiful moisture and nutrients enable the roots to grow very quickly, causing further damage to the pipe as they grow and obstructing water flow. Eventually, the roots can cause the pipe to come apart and collapse completely. At that point, you’ll need sewer pipe replacement. Large trees can have root systems extending for hundreds of feet, meaning trees that aren’t even on your property could still pose a threat to a leaking sewer pipe. Misaligned pipe joints. If the joints connecting sections of sewer pipe are misaligned or failing, the pipe can fall apart and collapse. Over time, loose joints allow water to escape, which moistens the surrounding soil. This weakens the soil’s ability to support the pipe, and sections can sink downward. Old, corroded pipes. Old sewer pipes that are made from copper, cast iron, or galvanized steel can succumb to years of accumulated corrosion. Eventually, the pipe can fall apart completely. Although sewer line replacement is a relatively labor-intensive, time-consuming, and costly process, it’s not something you’ll have to deal with very often. Sewer pipes made from copper, PVC, and other common materials last for decades once installed, and won’t need to be replaced again for years to come. Like sewer pipes, main water lines can corrode and fail after decades of use. 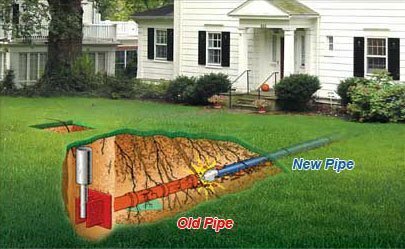 At A1 Sewer & Drain Services, we provide residential, commercial, and municipal water line replacement throughout north NJ. Like sewer pipes, water pipes will last for decades once properly installed by an experienced local contractor. Larger municipal sewer lines and water mains will also eventually need to be replaced, although maintenance and occasional repairs with sewer relining can help them last as long as possible. At A1 Sewer & Drain Services, our contractors are available for municipal pipe repairs in cities and townships throughout north NJ. To find out more, or for a free estimate and consultation, call us today. At A1 Sewer & Drain Services, our team of certified local plumbers have years of combined training and experience in sewer pipe replacement, water main replacement, and other underground pipe installation. We’re always available for same-day service, including 24-hour emergency calls. 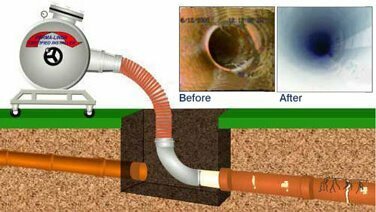 To find out more about sewer replacement, or for sewer repair service today, call us any time at 201-645-0888.